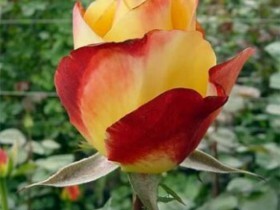 Rose, Queen of the garden, reproduction, growing, care, examples of landscape design, photo and video. This plant is one of a kind, it anciently was considered as the object of worship and admiration. The first mention of the symbol of love can be found in the myths of ancient Indians and in the annals of Ancient Iran. Greek poets put a flower in the veil of the most wonderful poems. Thanks to the breeders and improved farming practices in our time, this plant is a real decoration of the garden. 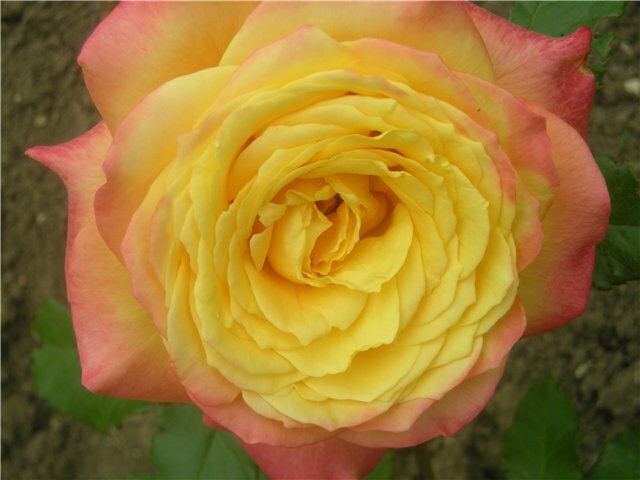 Planting and caring for a rose is not so difficult, it is important to follow certain rules and backyard filled with wonderful, fragrant flowers. The key to success – quality planting material. It is best to opt for plants, root system which is closed: such plants are easier to root and will be less sick. In specialized stores you can buy plants in advance and store them on the bottom shelf of the refrigerator, watching the state of the substrate, the rhizome and preventing them from drying out or waterlogged. For better growth of the seedlings can be watered with a solution "Kornevin" or similar. In the middle lane planting roses produce after, how to warm up and the threat passes the low night temperatures: the end of April – beginning of may. 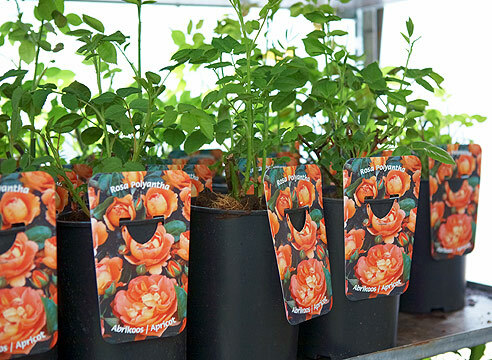 Standard roses are planted in the spring, most of the plants in autumn, from mid-September to mid-October. If you plant the bushes before – there is the threat of the emergence of fresh shoots, will not have time to Mature before winter cold. The plant should have time to take root, for this reason, late planting also undesirable. For rosary needed solar area, in the shadow of the bushes can reduce and stop flowering, the leaves will appear dark spots, the formation of "blind" shoots. In the shade feels good powdery mildew. To avoid all these troubles, it is better to choose a plot, which is well ventilated, but at the same time protected from the strong Northern air flow. 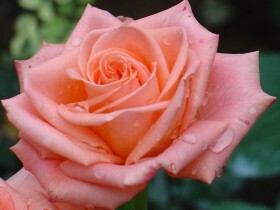 Roses are not so picky to the composition of the soil, as some gardeners. The only exception is heavy clay and light sandy loam soil. Also, roses do not like stagnation, a place for landing should not be there, where groundwater is close to the surface of the earth. Pit digging of such width and depth, to the roots of plants was spacious: two feet on both parameters will be enough, if the soil is fertile. Clay soil can be made deeper 10 – 20 cm with the same width of the pit. In the nutrient mix should include compost or humus, soil and rotted manure. Fertilizer sprinkled soil layer: they should not be in contact with the roots directly. Before planting in a hole, pour water, it should be absorbed. If the rhizome of the plant closed, it does not need to release from the soil. 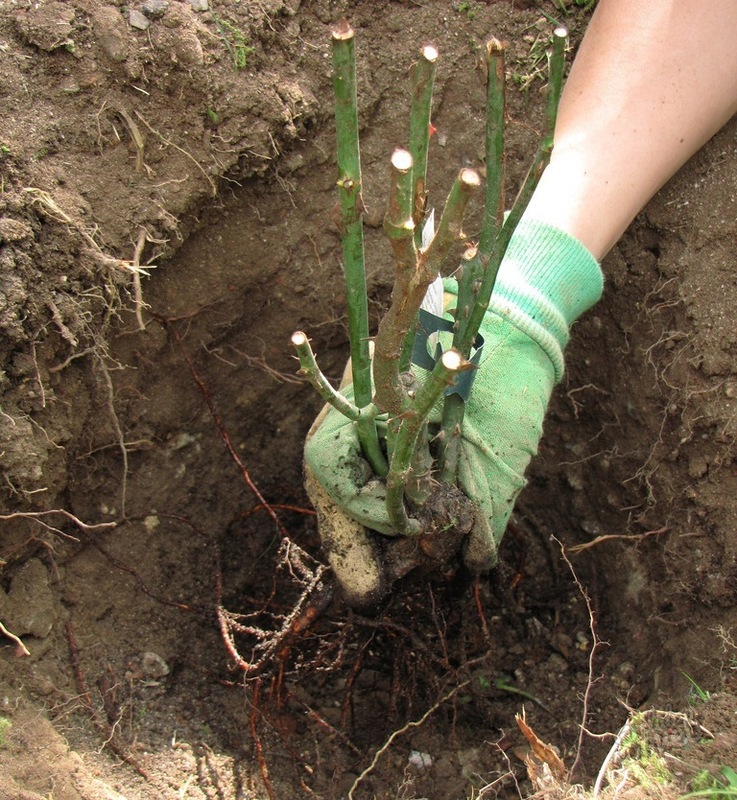 If the free root – pruned one-third of the total length and soaked in a growth stimulator or with plain water for two hours. 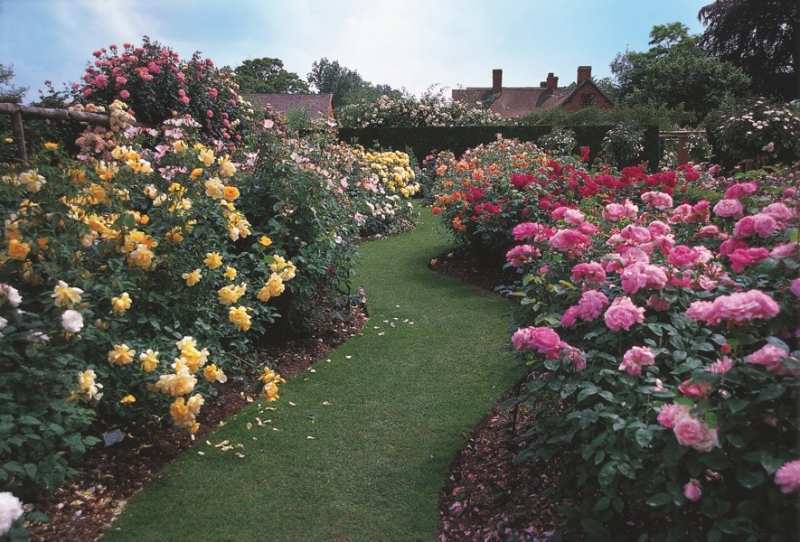 to update sections of the roots of the ground cover roses. The seedlings should be covered with earth so, to the site of inoculation was under the ground at a depth of 5 cm. From the place of penetration of the wax is removed. The ground after planting, tamped and watered again. This is achieved by close contact of the soil and plants, removes air pockets. Seedling Spud on 10 – 15 cm, the resulting "hill" after two weeks clean, during this time, the new plant should settle down. Ways to get new plants not so much. You can try all and choose the best. On the trunk, close to the ground, making a T-shaped incision, in which is inserted a kidney, taken from cultivars, fasten using film. Operation is simple, but it requires some skill and experience. Scion uses a well-developed root system of the rootstock. The method is rarely used, seed germination is low and there is no guarantee, what the result will be positive. 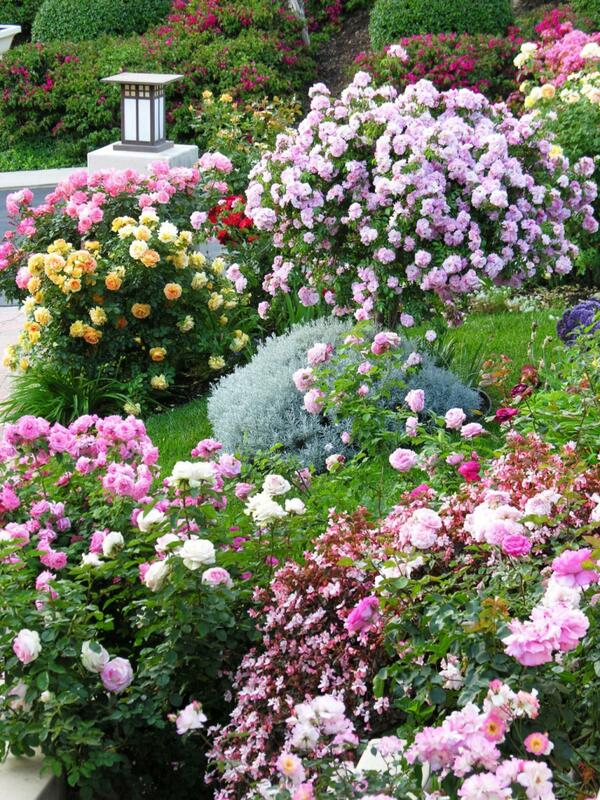 So multiply climbing and shrub roses. At the bottom of the escape is incised at 8 cm, the cut insert a match or a sliver. Incised part is put in the ground, fix, free tip fix stake. After some time, the escape takes root, it's cut off from the parent Bush and planted in a new place. 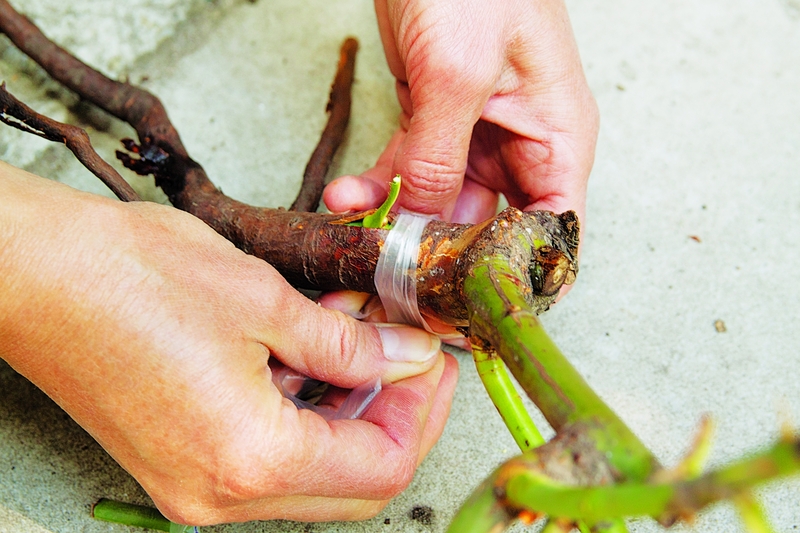 The method is good because, that the rooted cuttings will not give wild shoots. A strong and healthy part of a well-developed escape is cut near a leaf Bud, then germinated, this process often use stimulants. 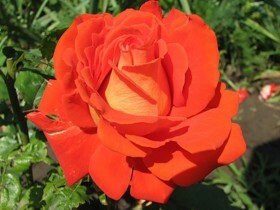 After the appearance of roots, a rose can be planted in the ground. For fertilizing plants often used manure, the best is horse, with onset at least six months. Fresh pork and chicken manure can damage the plant: the acid contained in it can burn the young shoots. Natural product blocks the nitrogen in the soil, that also can affect the normal development of plants. During budding the plants fed with a solution of calcium nitrate based: 1 tablespoon of drug 10 liters of water. During the period of active development of the bushes once in 10 days or two weeks, pour the herbal infusion, solution of chicken manure, infused with mullein or diluted fertilizers. In the second part of the summer season the roses fed. The roses in the garden. During the heat-wave, rains or cold plants survive the stress. 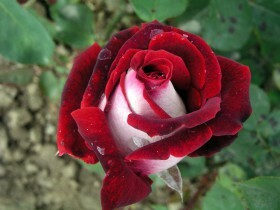 To smooth difficult weather conditions, roses sprayed Appin, zircon, ekasila or sodium HUMATE. Too "zakormlen" plants, give a rich, the dense foliage, but bloom poorly. 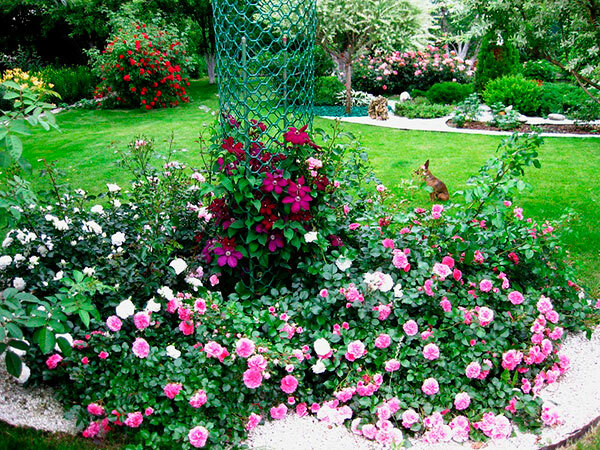 Watering roses carry out not more than once a week. If the summer is very hot, the plants are watered twice as often. Norma – warmed bucket of water on a Bush. Pour carefully, water should not get on the foliage. If watering is mean and shallow – can appear easy breaking of the surface roots. If watering some time will not be, the soil over the roots are covered with humus, the tree bark and cut grass. The method of protection will not only protect the plant from drying out, but will not allow the emergence of weeds. Lack of moisture can make the flowers smaller, surplus will lead to yellowing leaves. After watering the soil loosened. Shoots should be cut off, growing inside, it encourages vigorous flowering and emergence of young shoots. Flowers are withering also clean. The plant is often affected with powdery mildew. It is better to prevent, the cure, to prevent a rose sprayed with a solution of ordinary baking soda from the calculation 40 g of product per liter of water. The procedure is performed in early summer, and then another two or three times a week. The solution should land on the leaf blade. To fight aphids, you need to boil a bucket of water, put it in a piece of grated soap and a branch of wormwood. The mixture is boiled for 10 – 15 minutes, then cool, filter and sprayed. In a week the procedure is repeated. If soap will not work – take the poison, for example, "Acharai". 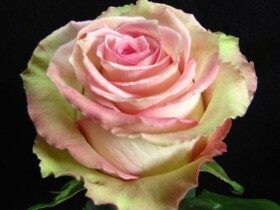 Aphids do not appear on roses, if planted under bushes nasturtium, or lavender. From bugs will relieve calendula and marigolds, onions and garlic. Surrounded by their Queen of the garden, not only it hurts less, but becomes more fragrant. Affected branches with spots on the leaves, dead buds should be removed. To prepare an infusion of three herbs: nettle, wormwood, horsetail, spray rose. All content on this site SamDizajner.ru written specifically for Simdesigner, copying 1 in 1 strictly prohibited. 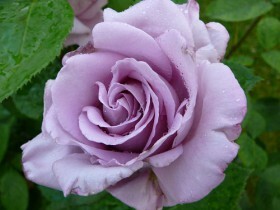 Reprint, full or partial rewriting of the article “Queen of garden – rose”, possible, only when you specify the full, active link to the source.